Members of Birchall Blackburn Law and the National Asbestos Helpline will swap lycra cycling shorts for asbestos safety gear to ride more than 160 miles to raise funds for the cancer charity, Maggie’s. 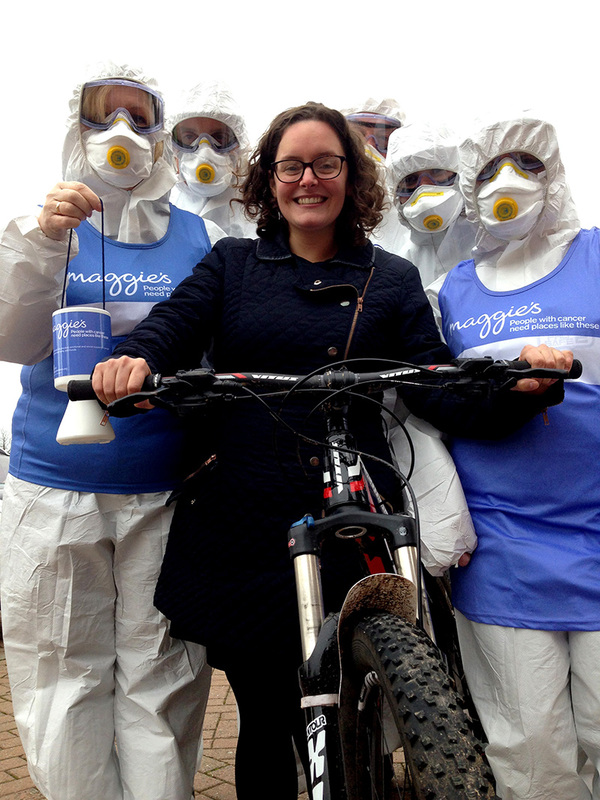 On Friday February 12, a team from Birchall Blackburn Law and the National Asbestos Helpline will pull on protective masks, goggles and overalls to take it in turns to pedal 166 miles from Maggie’s Merseyside, based at the Clatterbridge Cancer Centre in Wirral, to Maggie’s Swansea. The sponsored ride is part of the charity’s ‘Maggie’s to Maggie’s’ fundraising challenge that asks the public to get between Maggie’s Centres by any means possible to raise money for people affected by cancer. The motley crew of 14 riders will gather to use an exercise bike outside the firm’s Chester offices to ride the equivalent 166 miles. The mileage has been based on a route down the A49 and A470 through North Wales, Shropshire, Brecon Beacons and into South Wales. 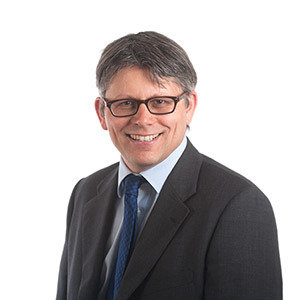 Craig Howell, Partner at Birchall Blackburn Law, says: “We represent and help dozens of people every year who have developed lung cancer after being exposed to asbestos dust and fibres in the past. It is a devastating, isolating and frightening diagnosis for sufferers and their families, but Maggie’s offers a form of hope where there is often none. The centres are incredible places and the work they do helps many of our clients. The Maggie’s to Maggie’s cycle ride will take place on Friday, February 12, from 6am outside Birchall Blackburn’s offices at the Chester Business Park. Anyone wishing to donate and sponsor the cycle ride for Maggie’s Merseyside can go to the Virgin Money Giving here. The National Asbestos Helpline is a service provided by Birchall Blackburn Law and was set up to help those affected by asbestos gain access to support, benefits and compensation. For details go to www.nationalasbestos.co.uk or call 0808 250 6786. For more information about Maggie’s Merseyside or where the nearest Maggie’s Centre is go to www.maggiescentres.org.